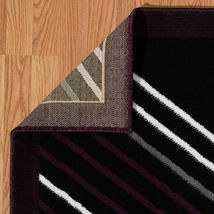 United Weavers Caf? 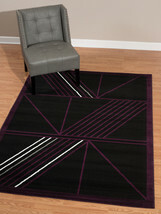 Macchiato Plum Accent Rug 1'10'' X 3' Delicate lines are used in various directions to create this stunning design. 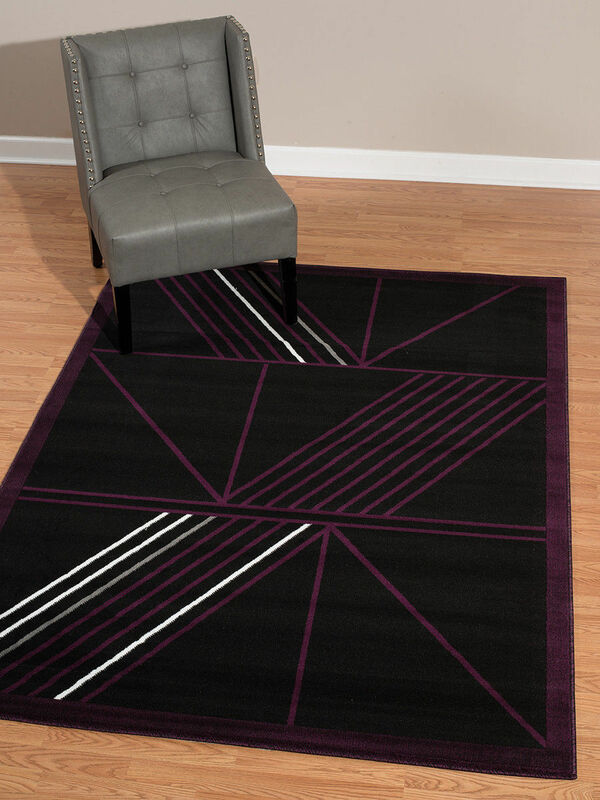 With this simple and modern design, this rug can be formal or casual. 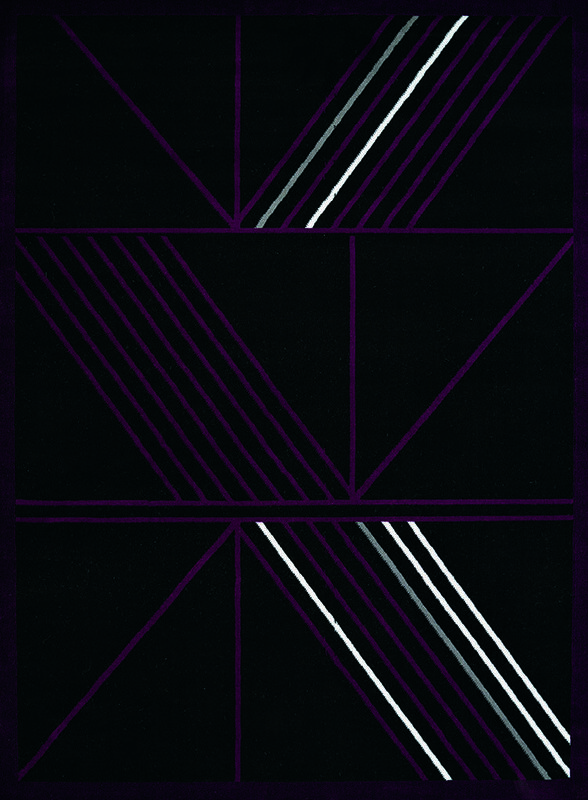 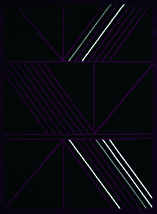 The solid background of jet black with plum purple lines can be easily put in any room within your interior d?cor. 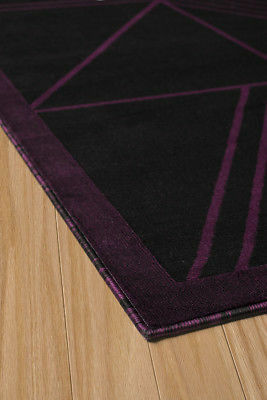 Machine-made rug with olefin and jute backing for long-lasting durability and look.